Just like our other Smart Pots, but with handles. 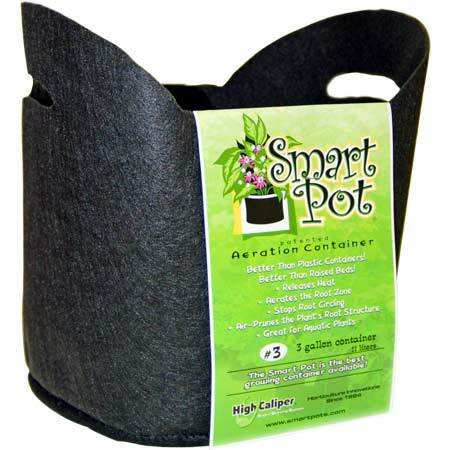 Better than black plastic planters, the patented SmartPot is a soft-sided aeration container that prevents root circling and releases heat, helping your plants to build a better root structure. Better roots produce better, more productive plants. • Air-prunes the plant’s root structure — stops root circling! Select a Smart Pot size that you feel comfortable moving. 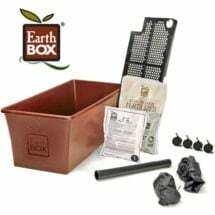 A 10-gallon container filled with potting soil can weigh 40-50 lbs (or more), depending on the water content and soil mix. No plastic waste! 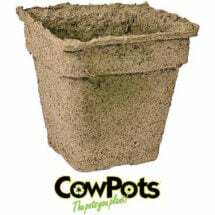 Made from composted cow manure by American dairy farmers. 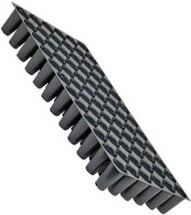 Includes TWO adjustable vents to achieve proper air-flow and desired humidity. 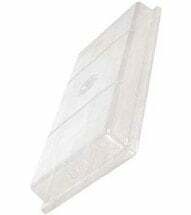 A perfect fit when combined with standard 1020 trays and most humidity domes.